Description: One of the Empire’s faceless minions. 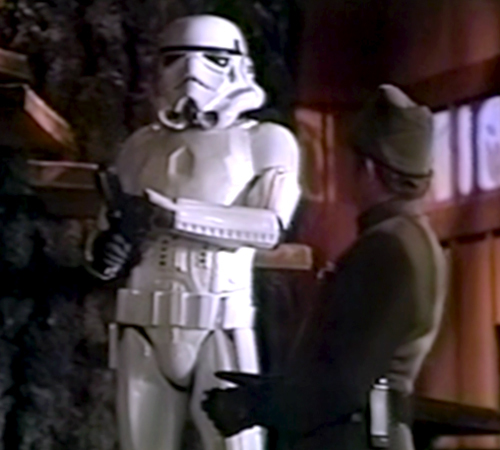 Details: One of these troopers is called “Trooper B-4711”, although it’s hard to tell which is which. Also, according to the script, one of them is more “menacing” than the other. 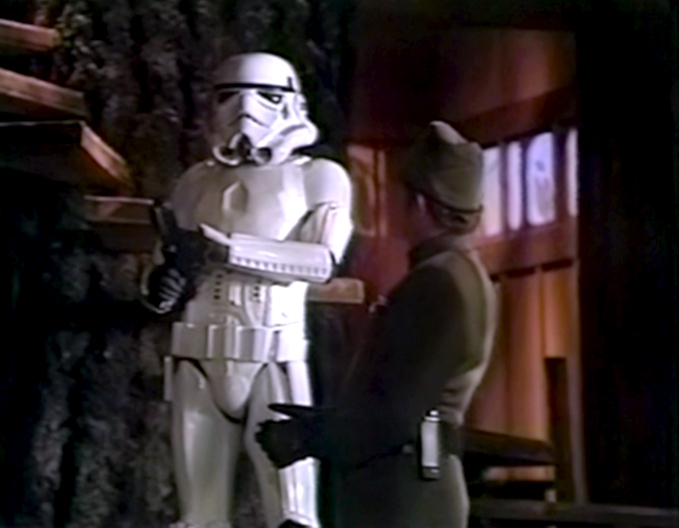 In a scripted scene cut from the film, one of the stormtroopers also stops to sample a Wookiee-ookie!